Click on frequency or call letters to listen. Click icon below for *featured station! 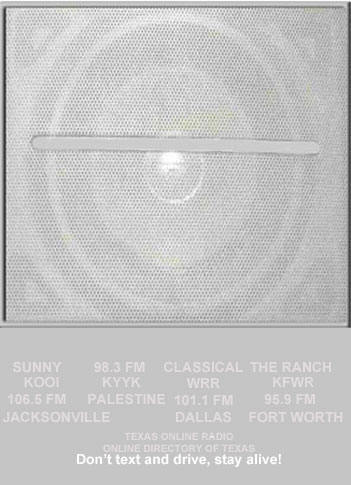 Online Directory of Texas linked Radio Stations.